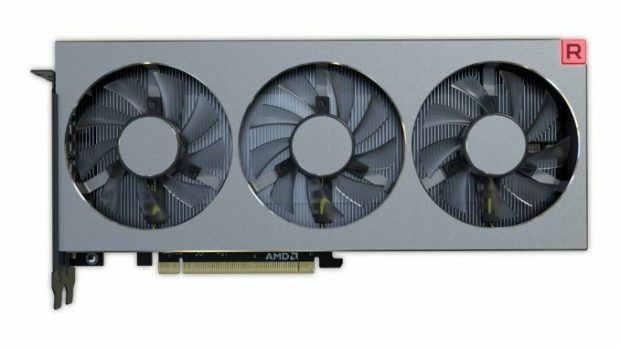 The mining apocalypse has increased graphics cards prices and while that has been an issue at the high-end since you need more VRAM to mine Etherium, miners have backed off from buying entry-level graphics cards and this is where you can save some money. Here we are going to talk about 10 such graphics cards that you can buy for cheap due to the mining craze. The following are the graphics cards that we can recommend for you. 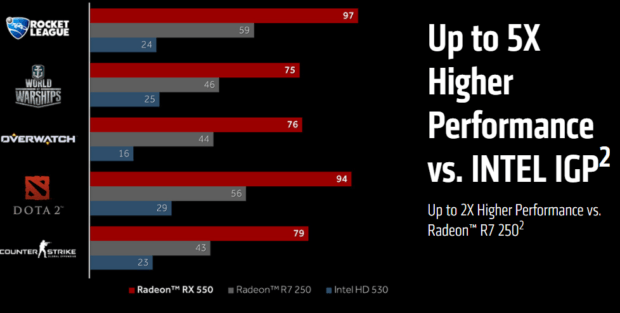 While this is a cut down version of the RX 560, you can still get some pretty impressive performance from the graphics card. This little thing will get you some decent performance for the price if your expectations are realistic. This little bad boy has 2 GB of VRAM and is able to deliver up to 1.2 TFLOPs of computing power. 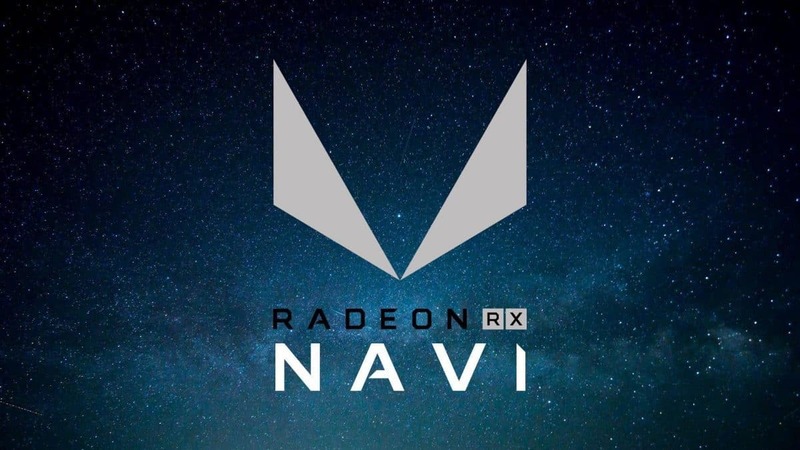 While this graphics card may not seem like much it will deliver better performance than integrated graphics and will also deliver better FPS as compared to some previous generation entry-level graphics cards as well. You can click here to pick the Asus version at a discounted price. If you are on a budget and need to get decent FPS in mainstream multiplayer titles then the Gigabyte GT 1030 is another option worth looking into. 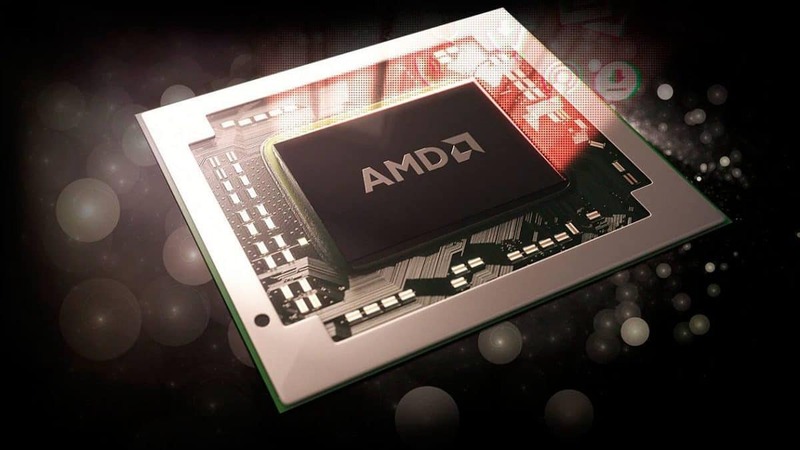 The graphics card features 384 CUDA cores and can boost to 1468 MHz. The version we have here is a low-profile version and you will be able to get this into most cases. You also do not need to provide this graphics card with any external power so you can just plug it in a play. You can click here to pick up one of these graphics cards. This is a great graphics card at the price and keeping in mind that this is based on the Polaris architecture you can expect to see huge boosts in performance in games like Hitman. You can click here to pick up one of these graphics cards. The Gigabyte Geforce GTX 1050 2GB is another entry-level graphics card that you can pick up right now, slap into your system and get to gaming without worrying about anything. It does not need external power, so that is something you need not worry about. Other than that you can expect to see some decent performance in mainstream online multiplayer games and this graphics card will also be able to run AAA games if you are willing to turn down the settings and keep your expectations realistic. You can click here to get one of these graphics cards. These are all the graphics cards that I can recommend at the moment. Going any higher would not be worth it and I would recommend that you wait instead of paying double. 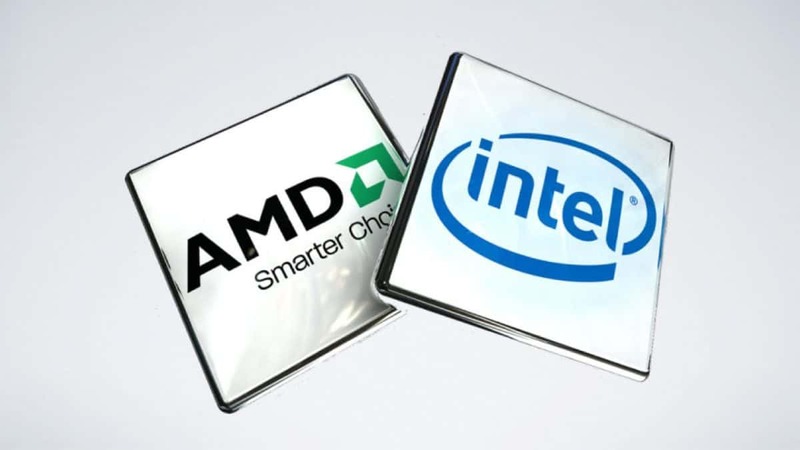 You can also opt to get an AMD Ryzen APU if you are looking to make a new PC build. That way you can get some gaming out of the chip and you can plug in a graphics card when the prices go down. Let us know what you think about these graphics cards and whether or not you think graphics cards prices are going to come down anytime soon.